The modern gallery experience began with the advent of the self-guided tour. It eventually progressed to a podcast that you could download to your iPod, and then eventually to the ultra-modern app-based experience that is still the leading choice for the forward-thinking gallery. Now that's all changed. Perhaps it shouldn't be surprising that the next wave of art appreciation would arrive from California. 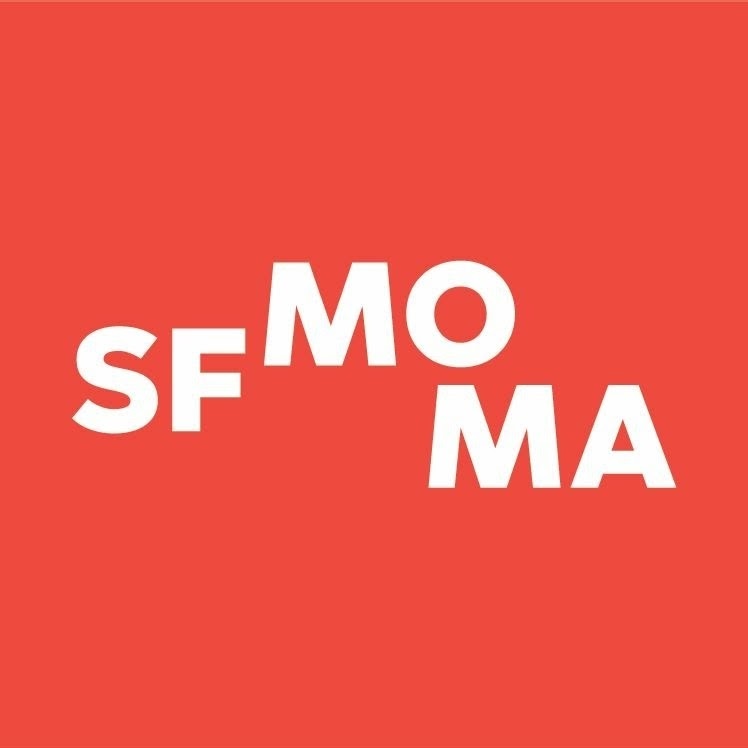 The San Francisco Museum of Modern Art (SFMOMA to those in the know, whatever that means) has recently unveiled it's newest digital approach to the guided tour. Naturally, it's based in an app for your smartphone, but instead of simply guiding you through the space, they've taken it one step further. Thanks to the advanced location technology that is standard in almost every smartphone on today's market, the museum can pinpoint your location within the space and provide you with commentary related to the piece that you're looking at. SFMOMA has partnered with Apple, who created a high-resolution map of the museum space that enables their technology to pinpoint your location precisely, and play you the appropriate element of the tour without having to enter any codes or mess with your phone at all. They've taken it one step further, though, providing a number of different and sometimes wildly contrasting tour guides, sort of in the same way that you can download the voice of Homer Simpson for your car's GPS navigator. Homer has yet to make an appearance in the SFMoMA guide app, but it may just be a matter of time. Instead, you can listen to actors from the popular HBO show Silicon Valley discussing your pieces, or perhaps the French tightrope walker Philippe Petit analyzing the balanace of light against brushstrokes. No matter how you choose to interact with museums, this is surely going to change your perspective. Personally, this writer prefers to be dropped in at the deep-end to experience things without the benefit of a guide, but perhaps the best balance would be to work ones way through the museum as deep as possible and only then to enable the app, so it can act as a guiding light out from the darkness.